Other large species of wild dogs include black jackal, dhole, and the deer wolf, but these 10 are the ones that dominate the canine weight chart. Dingo is the fast canine in the list come on no. 10 in our list. The weight of the Dingo is up to 77 lb / 34.9 kg. Their body is specially designed for the fast run, and stamina. 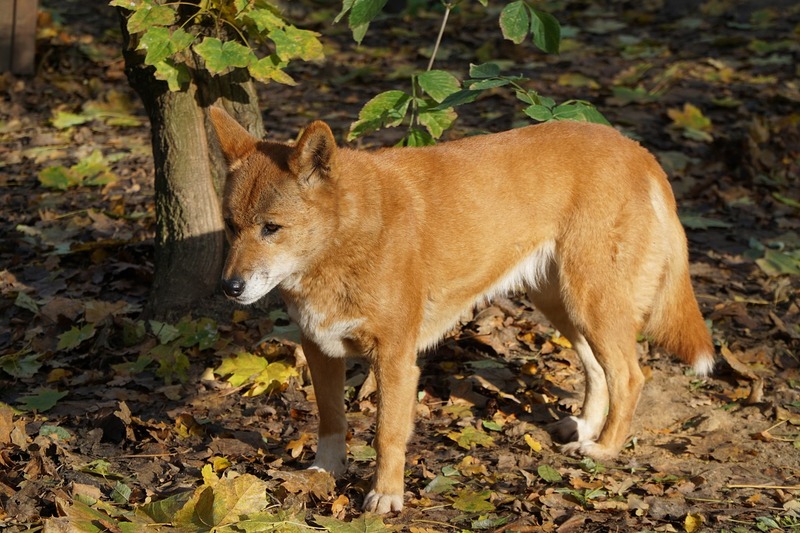 The length of the Dingo is around 1.4 m / 4.9 ft. The colour of the Dingo is brown and white. And the ears are standing every time. Dingo hunt other animals for the diet. Most of them are rabbits, birds, lizards, and rodents. And sometimes they hunt big size animals. They are found in forests, is Australia, and in deserts which are located in Australia. Mexican Wolf is also known as Lobo. 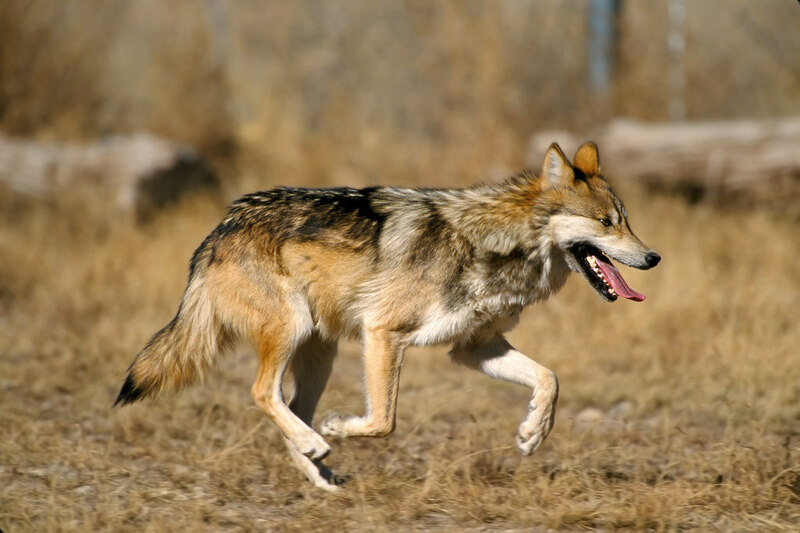 The weight of the Mexican Wolf is up to 80 lb / 36.3 kg. And the length of the Mexican Wolf is 1.6 m / 5.2 ft. The colour of the Mexican Wolf is black, white, red, brown, and grey. Grey coloured wolf is very rare. And they are small in size compare to other coloured wolves. Diet of the Mexican Wolf is mule deer, elk, and white-tailed deer. They are found in Arizona, Southern New Mexico, and in Texas. Steppe Wolf is also known as Caspian Sea Wolf. And the total weight of the Steppe Wolf is up to 88 lb / 39.9 kg. 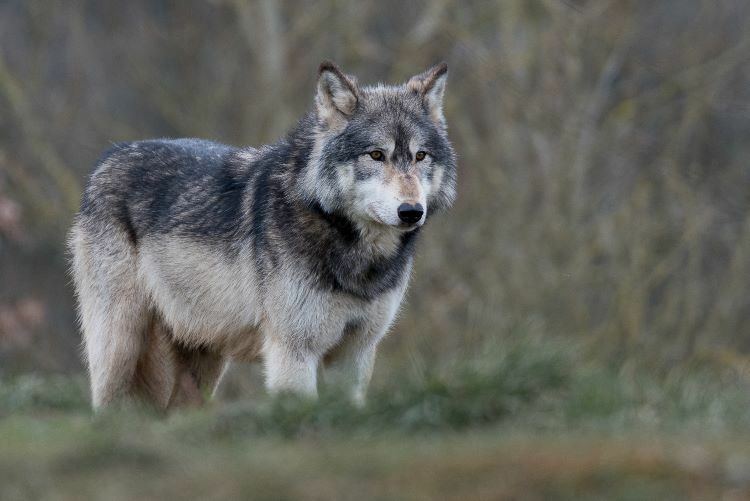 And the length of the Steppe Wolf is around 2.7 m / 8.8 ft. Colour of the Steppe Wolf is grey or brown and black hairs. Some of them are white. 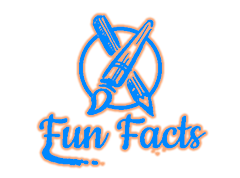 They hunt their food including other animals, fish, and rodents. Steppe Wolfs are found in Kazakhstan, Volga region, the centre of Emba, and in the Urals. They are live in cold area. Red Wolf and Indian both have same weight around 90 lb / 40.8 kg. Indian Wolfs are long in size compare to Red Wolf. Red wolf has a big stomach. Indian wolf has short hair on their body. Red Wolf has long hairs on their body. 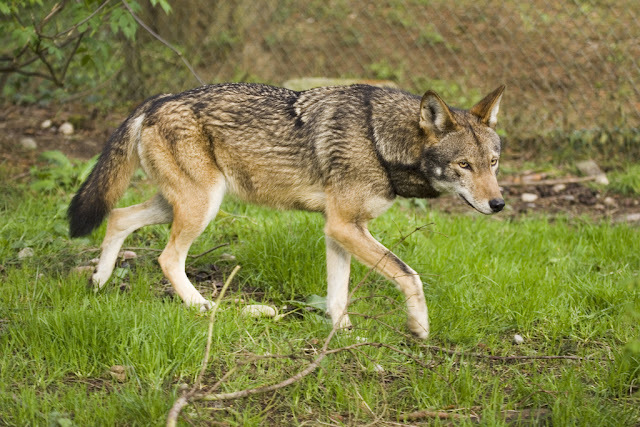 The length of the Red wolf is around four feet. Red wolfs are red in colour but some of them are brown, black, and grey colour. Red Wolf eat rodents, rabbits, cats, deer, racoons, and small mammals. Red Wolfs are found in the United States. 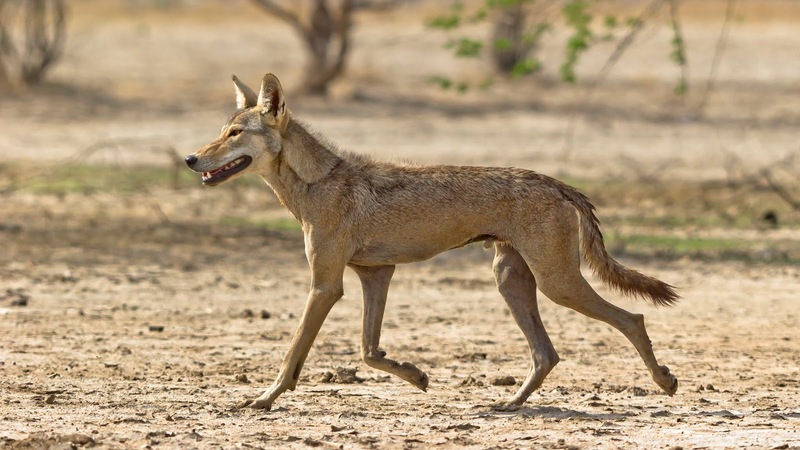 The body structure of Indian Wolf is long. The height of the Indian Wolf is up to 38 inches. The colour of Indian Wolf is sandy. Diet of Indian Wolf is ground squirrels, mice, voles, fox, small animals, marmots, mouse, cats, etc. 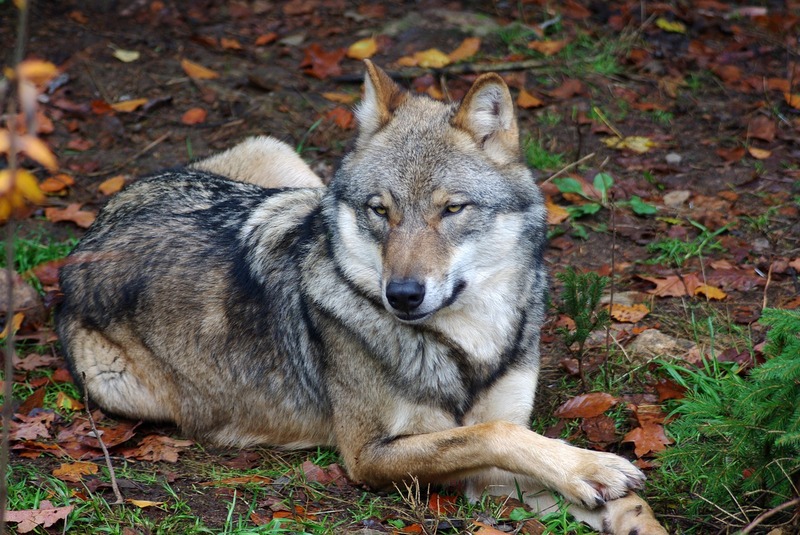 Indian Wolfs are found in India, North Asia, Nort America, and in Europe. Tundra Wolf is also known as Turukhan Wolf. The total weight of the Tundra Wolf is around 115 lb / 52.2 kg. The length of the Tundra Wolf is up to 1.6 m / 5.2 ft. And the height of the Tundra Wolf is up to 90 cm. There are many colours of Tundra Wolfs. 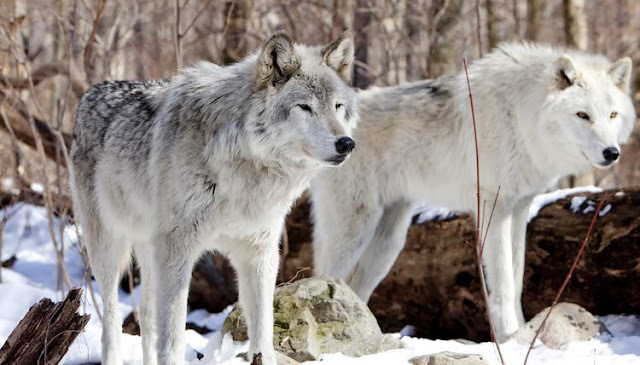 The colours of Tundra Wolf are white, black, dark brown, and silver grey. And they have middle size hairs on their full body. Diet of the Tundra Wolf is musk ox, moose, deer, caribou, wapiti, sheep, and sometimes big animals. They are found in Tundra, Europe, Asia, near the Arctic Ocean, and in Russia. They are live in cold area. Great Plains Wolf is also called as Buffalo Wolf or Loafer because of their size and shape. The weight of the Great Plains Wolf is up to 150 lb / 68 kg. And the length of the Great Plains Wolf is up to 1.9 m / 6.5 ft. The colour of the Great Plains Wolf is black and white. The diet of the Great Plains Wolf is moose, deer, white-tailed deer, small birds, rabbits, snowshoe hare, mammals, beavers, and sometimes big animals. They are found in Canada, Manitoba, Texas, Saskatchewan, Europe, Alaska, And in Asia. Arctic Wolf is also known as the Polar Wolf and White Wolf. 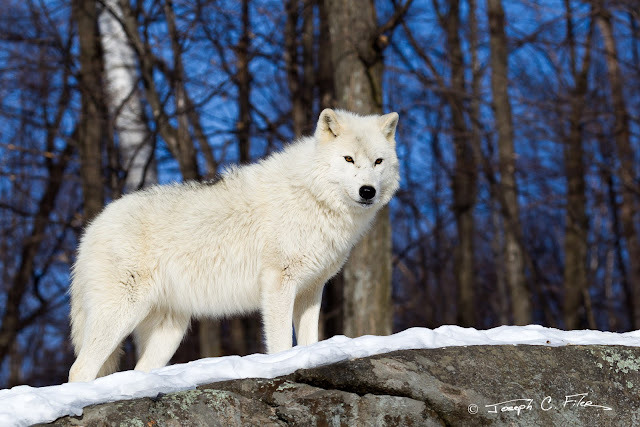 The weight of the Arctic Wolf is around 155 lb / 70.3 kg. And the length of the Arctic Wolf is around 1.6 m / 5.2 ft. And the height is around 90 cm. The colour of the Arctic Wolf is white. The diet of the Arctic Wolf is an arctic hare, musk oxen, seals, birds, ptarmigan, Peary caribou, and lemmings. And Arctic Wolfs are found in Melville Islands, Queen Elizabeth Islands, North America, Montebello, Greenland, Canada, Quebec, and near the Arctic sea. Arctic Wolf mostly live in cold area. Northwestern Wolf is also known as Northern Timber Wolf, Mackenzie Valley Wolf, Alaskan Timber Wolf, And Canadian Timber Wolf. 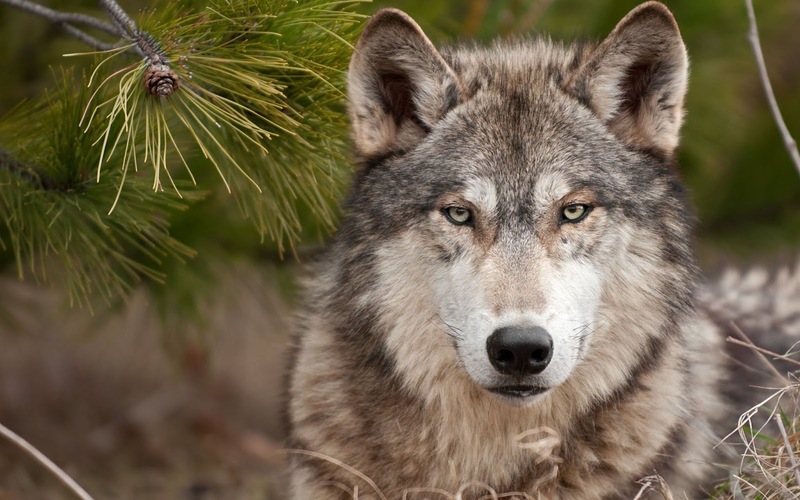 The weight of the Northwestern Wolf is around 175 lb / 79.4 kg. And the length of the Northwestern Wolf is around 1.8 m / 6 ft. The colour of the Northwestern Wolf os black and grey. They are live in a unit in which One is alfa male and alfa female. This unit is travel and hunt together. Diet od Northwestern Wolf is moose, rodents, bison, mammals, elk, sheep, Black-tailed deer, beaver, lemmings, mountain goats, squirrels, salmon, vole, and snowshoe hare. They are found in Alaska and in Canada. Eurasian Wolf is come on the 1st no. in our list. Eurasian Wolf is also known as the Common Wolf and Russian Forest Wolf. The total weight of Eurasian Wolf is up to 190 lb / 86.2 kg. The colour of the Eurasian Wolf is white, grey, cream, red, and black. Their legs are long. And they have medium size hairs on their body. They are very big in size. Diet of the Eurasian Wolf is deer, red deer, moose, wild boar, saiga, ibex, wild goats, reindeer, moufflon, frogs, and chamois. Eurasian Wolfs are found in Russia.